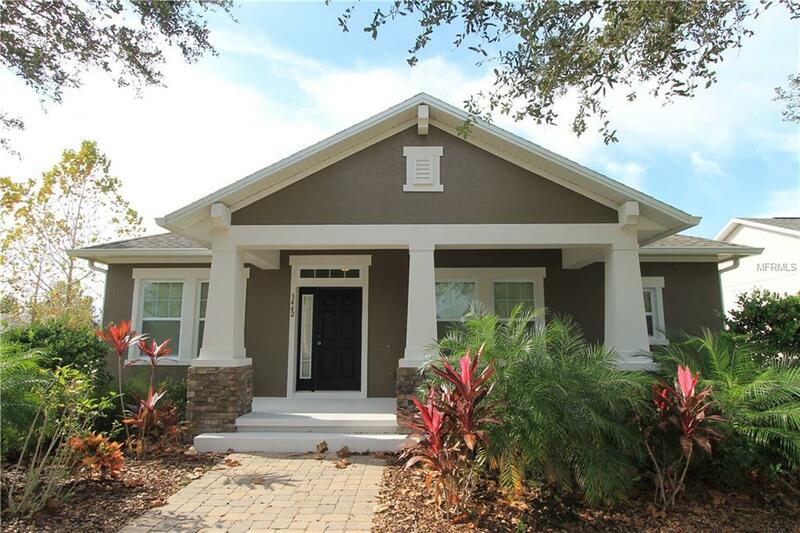 You'll be sure to love this gorgeous 3 BR/2BA Home in the beautiful golf community of Harmony, Florida! Featuring a BONUS ROOM! The Kitchen features a large island with plenty of space to prepare your meals and stool seating! Tile in all wet areas! Steps away from schools and community town center! Great family community! Schedule your showing today because this home is too good to last long! !